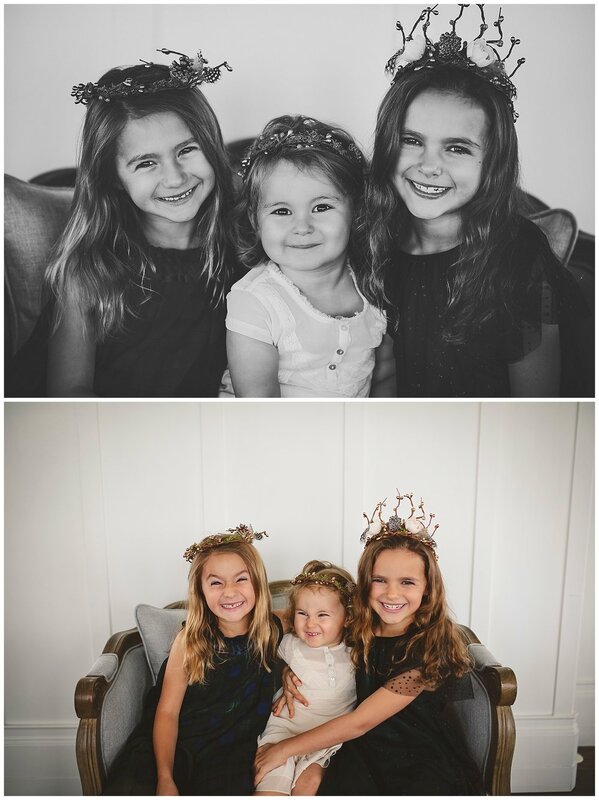 I just love photographing these sweet sisters. 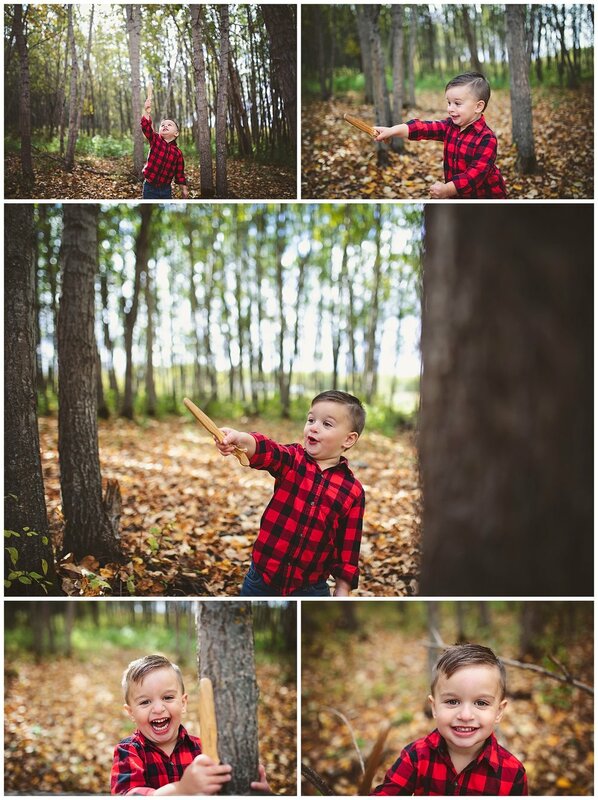 We snuck in this little mini session for their family Christmas card when they were in town last fall! Aren’t they such gorgeous girls? !